100in1Day was my introduction to Hamilton. 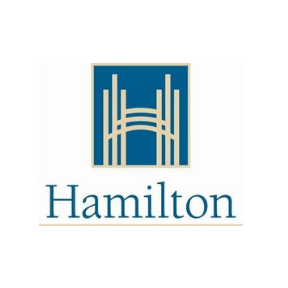 I had just moved to the City and the opportunity arose to join the planning committee for Hamilton's first year, back in 2015. 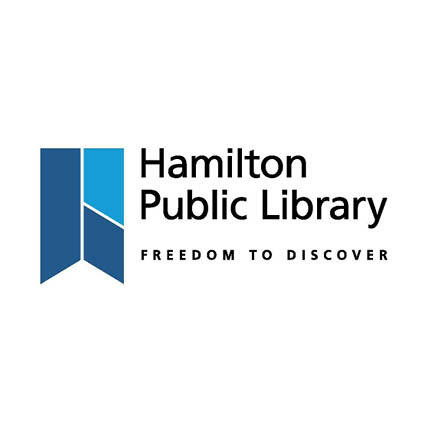 Since then I have been a lead volunteer helping with communications, outreach and workshops and have met so many incredible people working to make Hamilton a better place to live. 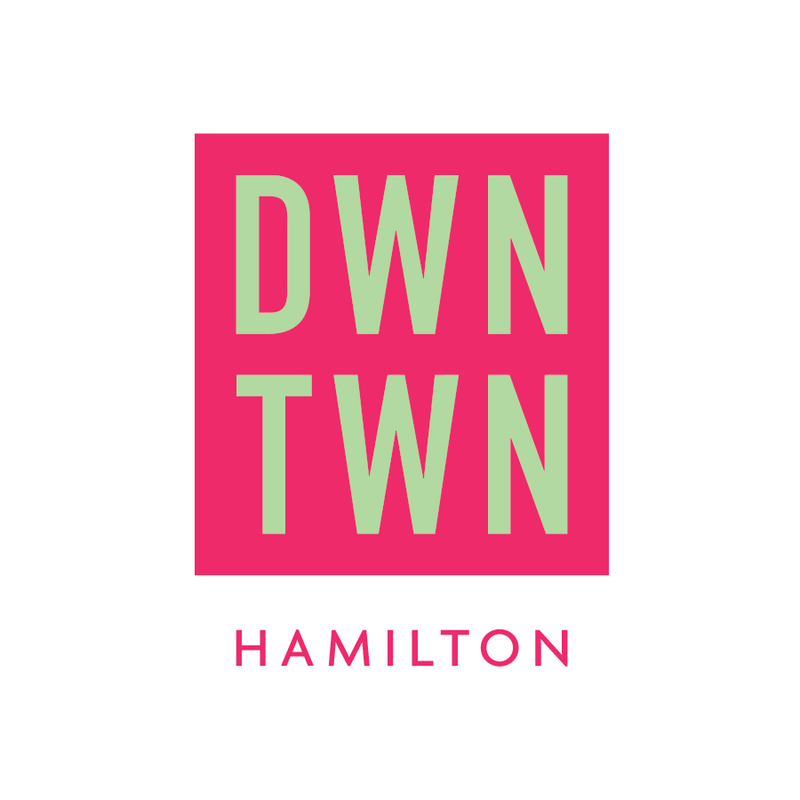 I am inspired at every workshop and event I attend by the energy and commitment of Hamiltonians to take action and improve our City. I feel lucky to be part of this incredible event 5 years later and have formed incredible friendships along the way! After participating in my first 100In1Day, I knew I had to make the move to Hamilton to continue to be part of a movement to bring lasting change. 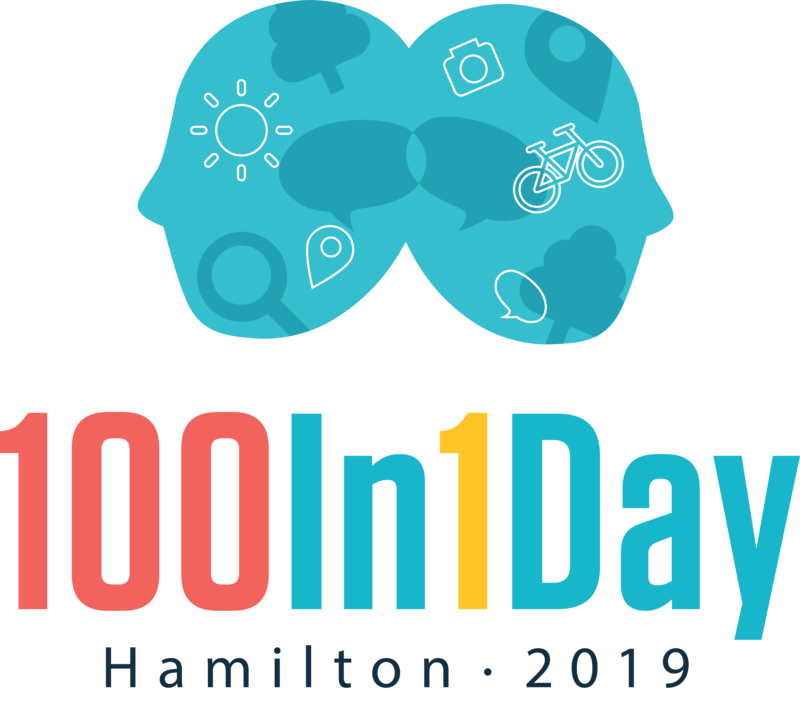 My favourite part about 100In1Day is connecting with the community and meeting passionate people who are trying to make Hamilton a better place for all. Hello! 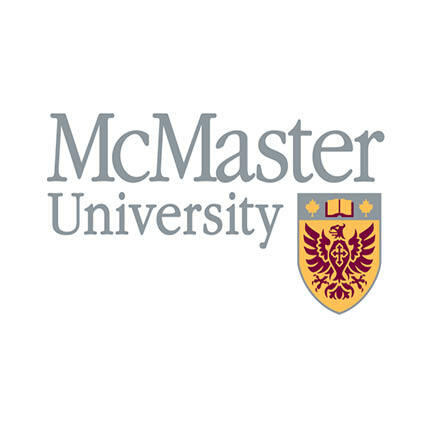 I’m a fifth-year McMaster environmental studies student, photographer, aspiring city planner, and a proud Hamilton resident. Last year, after growing frustrated with local traffic congestion and seeing so many people in my community commuting alone, I led an 100in1day intervention in Waterdown centred around getting people excited about using local transit. My passion for environmentalism and equal-access mobility prompted me to become involved with #100in1dayHamOnt. 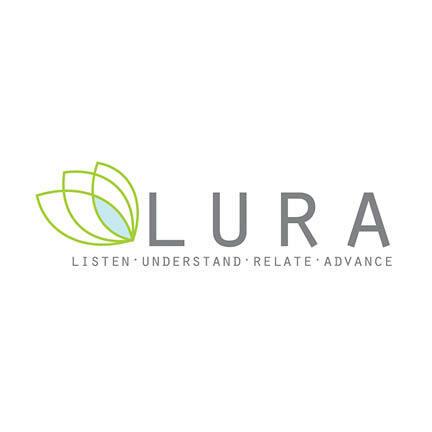 What change would you like to see in your community this year? 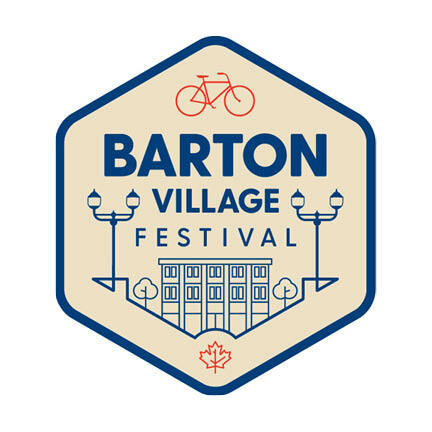 Hi, I work with the amazing Barton Village BIA community. I love 100 in 1 day because it is a great opportunity not just to get out and know your city but to also make a difference in it. Live your dream! 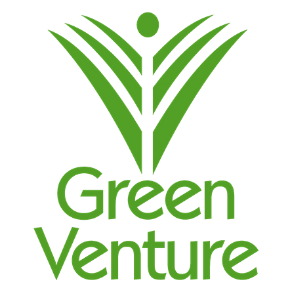 Artist Educator interested in community building projects with and for children and youth. Interested in: Sustainability, Transportation, Bikeshare, Land Use, Smart Commute, Civic Issues and Long Walks on the Beach | Living in, working in and loving #HamOnt!